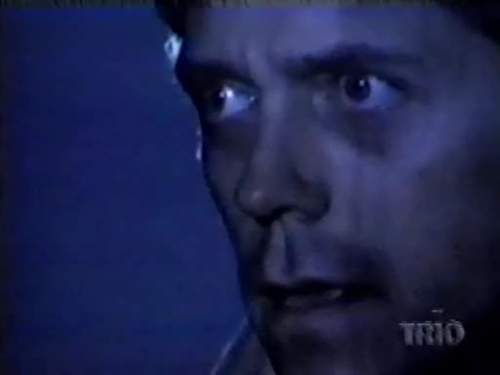 Hugh as "Uncle". 더 많이 from "Butterfly". Wallpaper and background images in the 휴 로리 club.